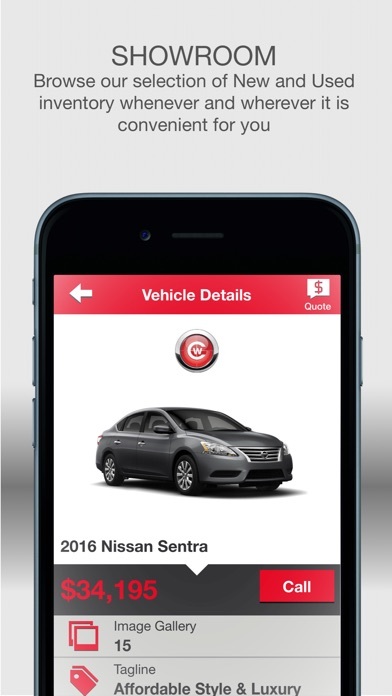 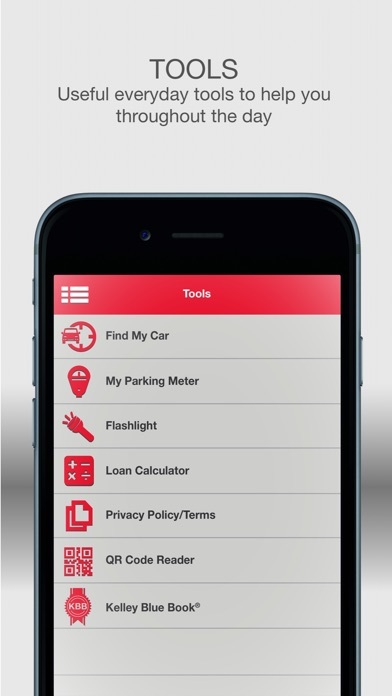 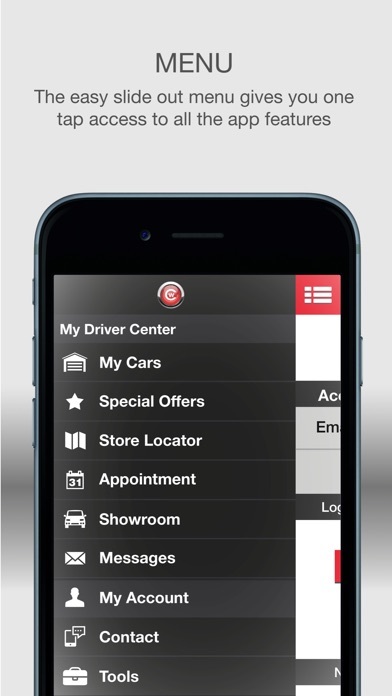 Make your vehicle ownership experience easy with the free Cardinale Nissan mobile app. 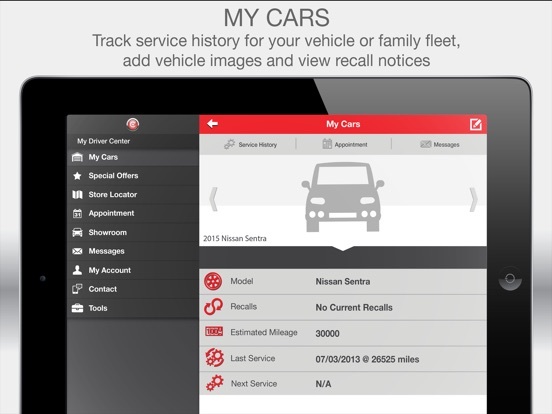 This feature-rich app allows you to get the most out of your vehicle by helping you to maintain and organize essential car details like service history, as well as save money with mobile offers and coupons! 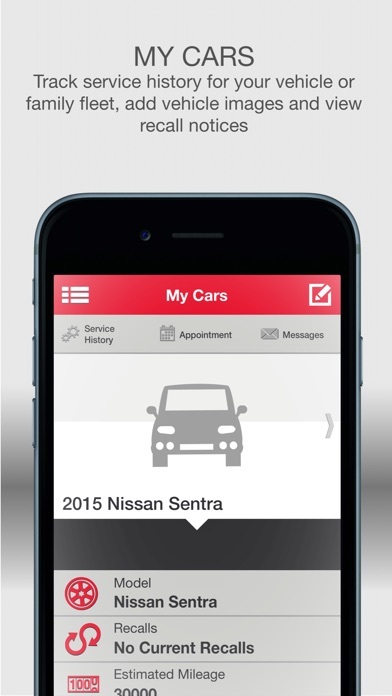 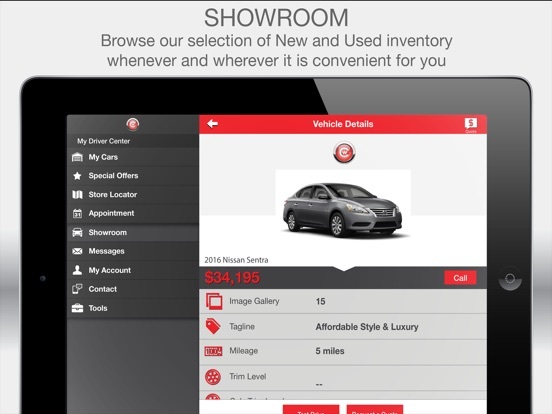 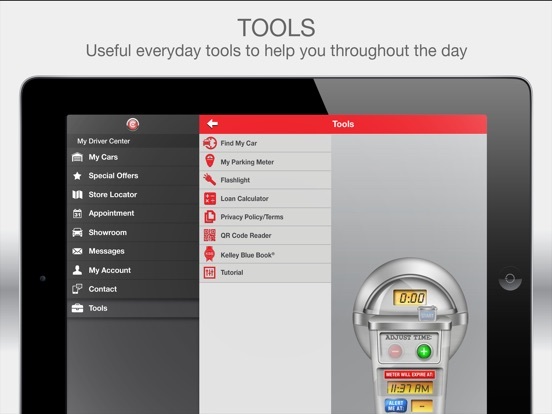 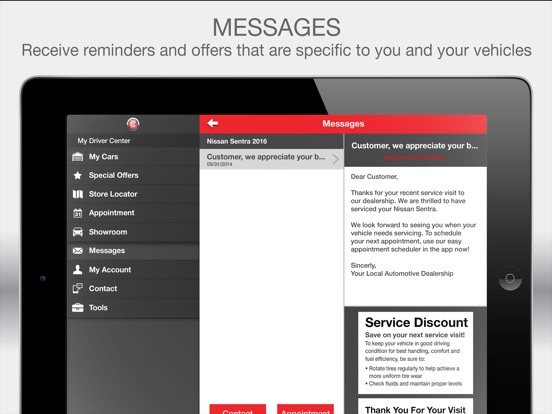 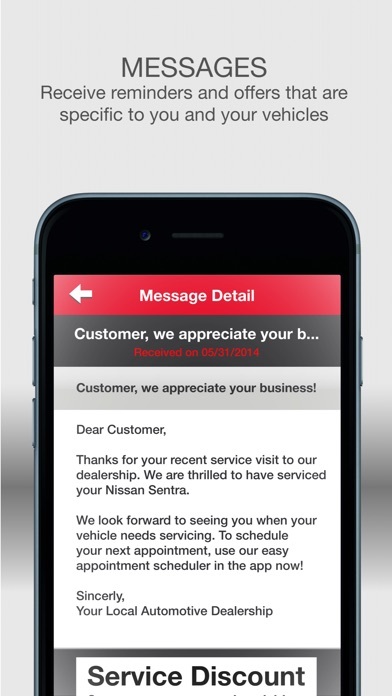 View Cardinale Nissan on your smartphone or tablet! 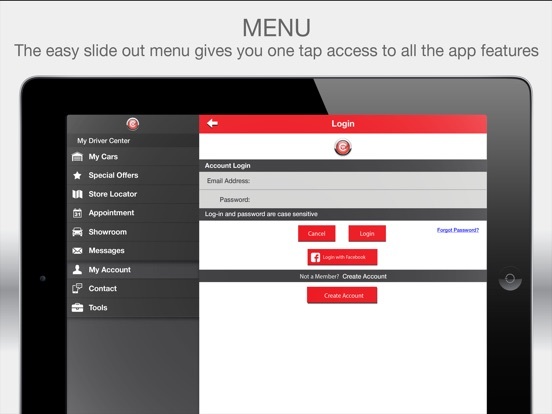 This release includes defect fixes and performance enhancements.